Danish psychedlic rock band formed in 1968. 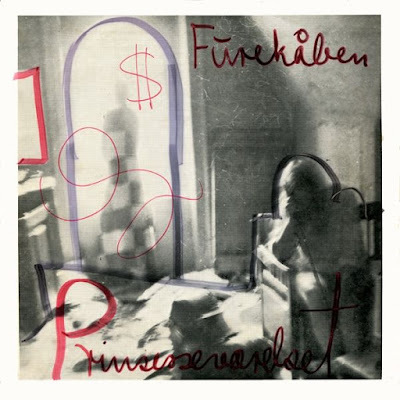 Originally playing folk music based on free improvisation they became more electrified with time and recorded their debut album Prinsesseværelset between Feburary and April 1970. The covers of the original LP version were hand decorated by the group members and all different. The second album, Furekåben was released the following year on their own label. Around 1973 they permuted into Hyldemors Grønsaligheder.